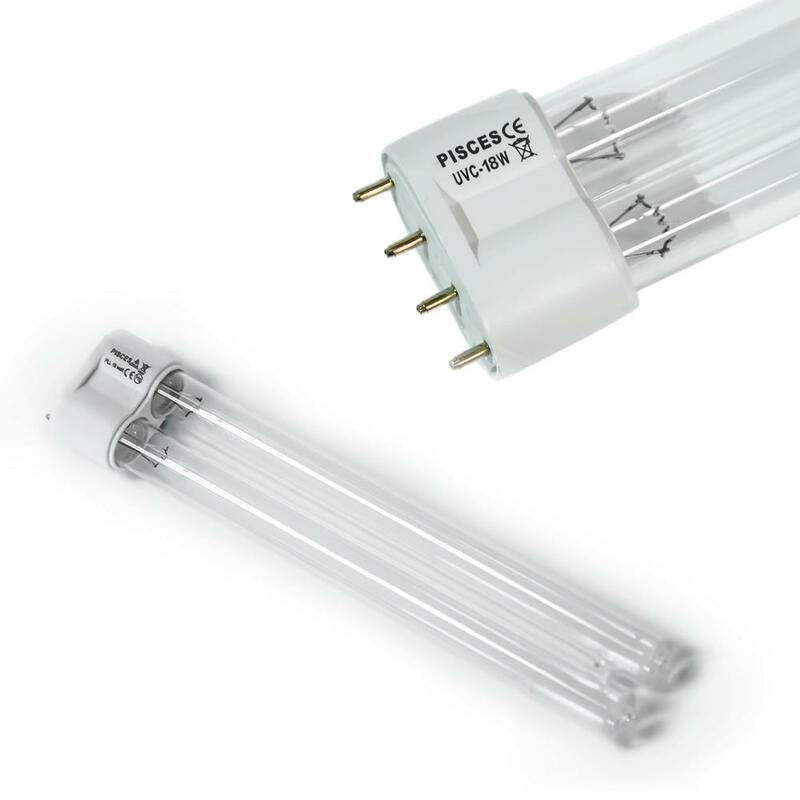 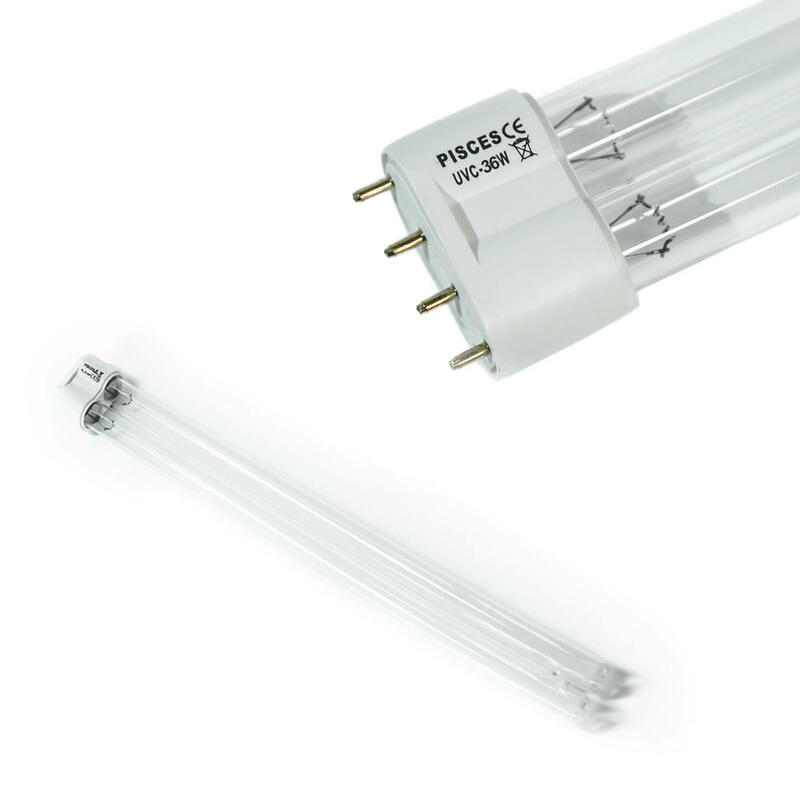 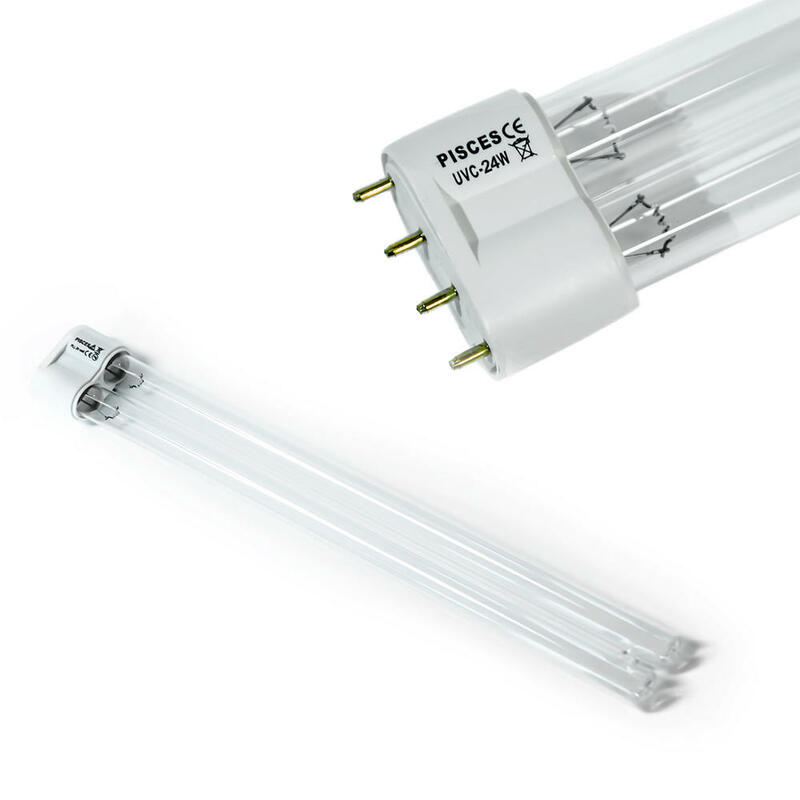 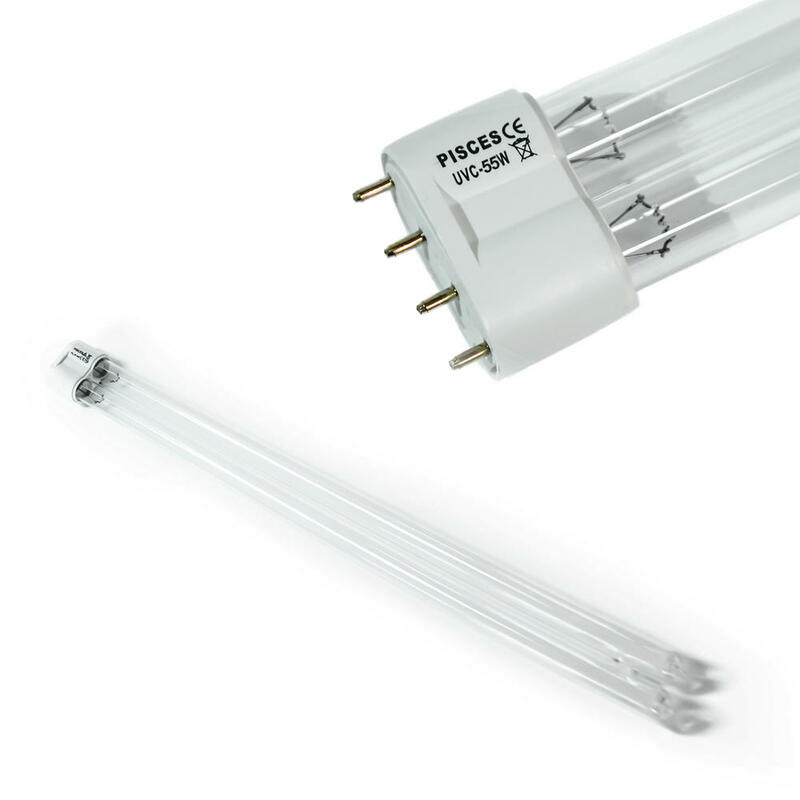 These 4 Pin PLL type UV lamps are suitable to fit many popular systems from top manufacturers, including Oase, Hozelock and Fish Mate. 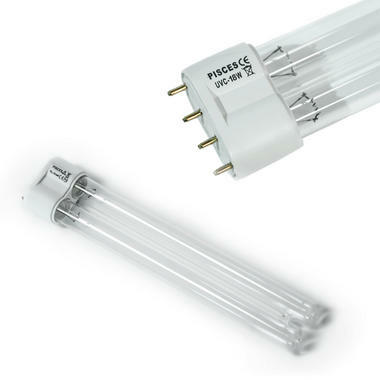 A new UV bulb working at full strength will greatly improve the efficiency of your pond filtration system or pond UVC. 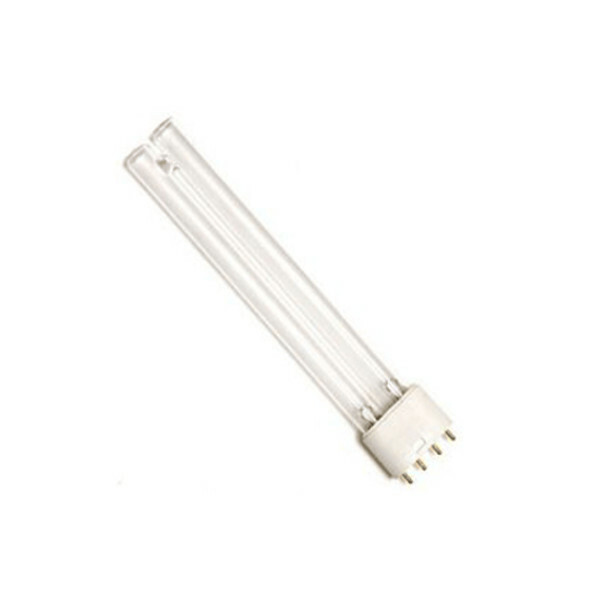 Not suitable for Blagdon Filters.